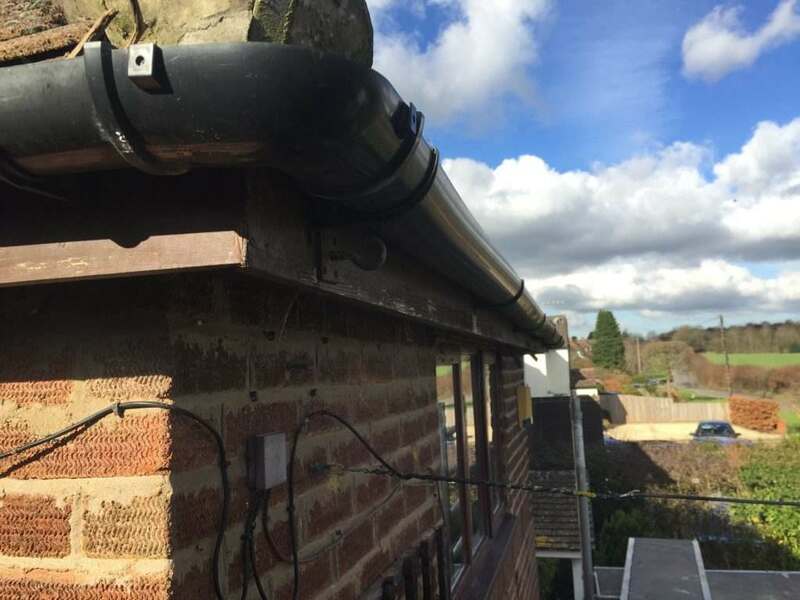 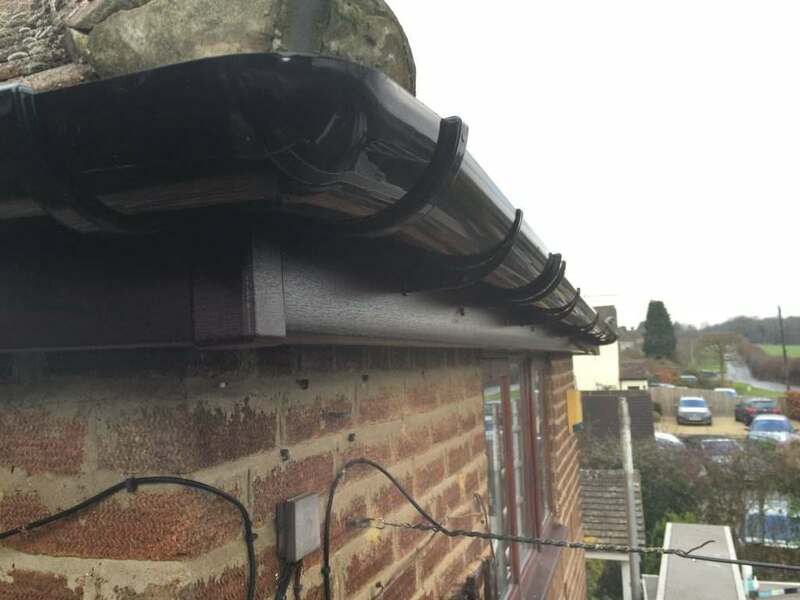 In February 2016 the team undertook the Chalfont Fascia Replacement Project, a coloured fascia jobs in the area of Chalfont, near Amersham. 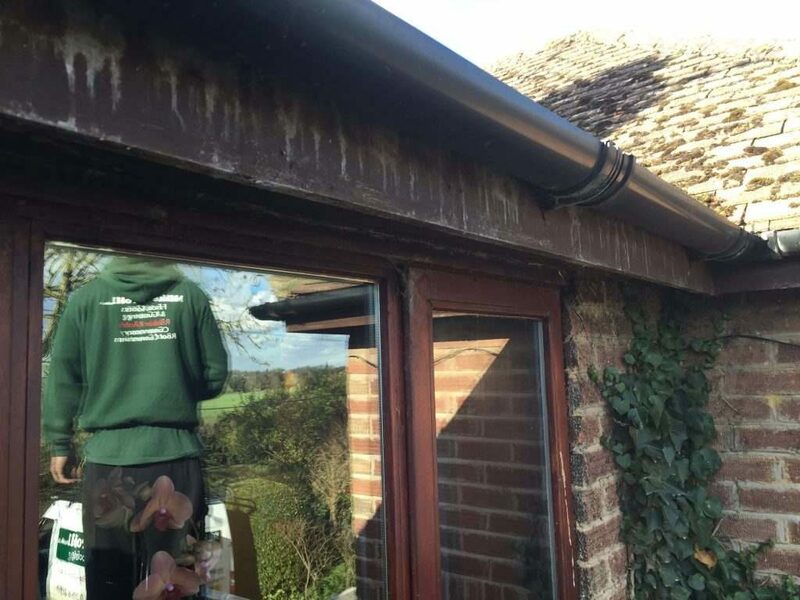 As opposed to the more commonly chosen white soffit and fascessay you can buy	https://essaywriterusa.comia product, the customer decided the would like a rosewood effect. 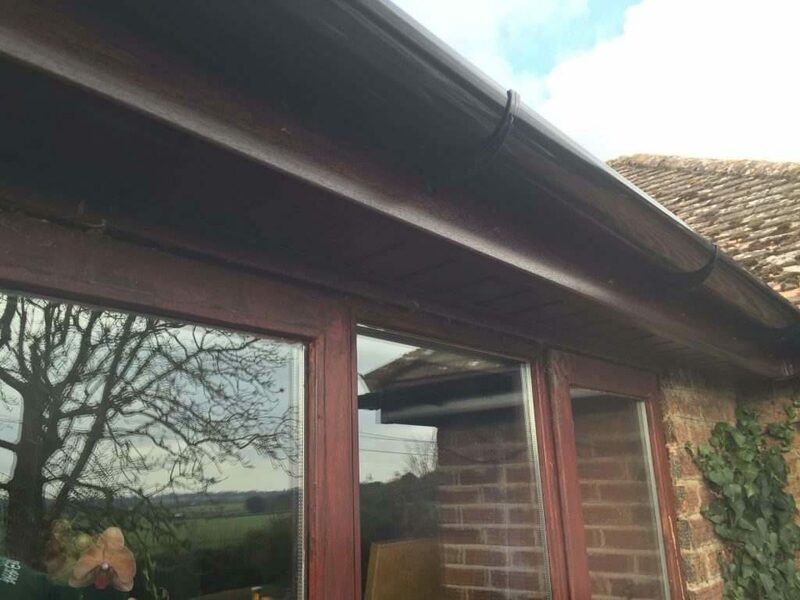 The decision was made so the fascia would match the brown colour in the windows of the property.